New for Winter The new winter range from Under Armour has landed in store and is available in all sizes. FootJoy Greenjoys - Shoes Perfect for the Winter Months! At £47.99, the FootJoy Greenjoys are the perfect solution to keeping your feet dry throughout the winter! They are available in black or white and have a one-year waterproof guarantee. These are available in all sizes and have narrow and wide fit options to suit you. Have you got your winter wheels? Have you got your rocket launcher mat? Have you got your rubber tees? Have you got you winter mitts? Are your shoes fully waterproof? 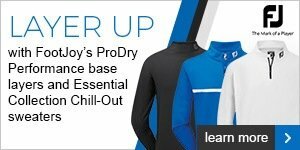 Have you got your base layers ready? Have you got your wet weather gloves? This list goes on and on so isn't it great that you can hop out of your car, into your professional shop and pick up all these items at competitive prices! Janine may even make you a cuppa and share her recently introduced biscuit collection with you!! Rocket Launcher Golf Mats in Store! Come the winter, the tee boxes or mats are hard and you may struggle to get a tee set up to hit the ball. If you are determined to play golf this winter the Master Rocket Launcher is a must for your golf bag. Gone are the days when you used to snap a tee to make it the right length or use those awful winter tees, the Masters Rocket Launcher Tee Pad is ultra flexible to give you the most distance, you can adjust the height depending on what club you are using and more importantly it conforms to all R&A rules regarding preferred lies. In our opinion, the Masters Rocket Launcher is a great piece of winter equipment that will take the stress and strain away from playing golf in the winter and should be a must for all golfers golf bags, and the best thing is that you can not loose this on the golf course unlike tees. Excusive to members only, this package allows you to have unlimited golf lessons between 1st November 2015 and 1st April 2016. Product Information - GMax - This iron is a winner! During the last week, I have been busy carrying out iron fittings for our members, and once again this PING GMax iron has been a winner! 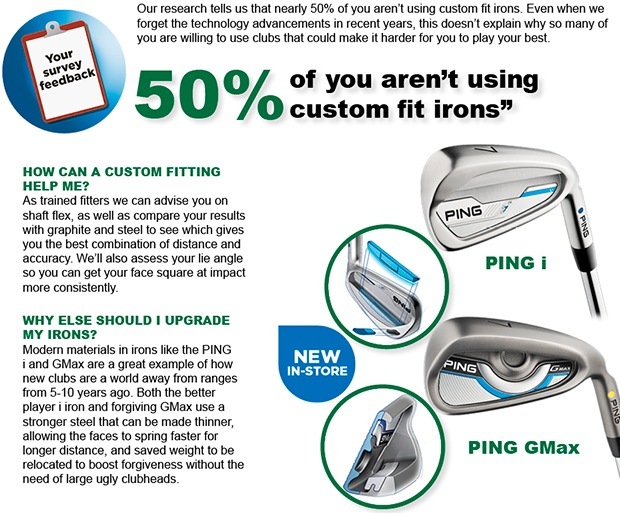 8 out of 10 club fittings I deliver are required to deliver enhanced playability and distance. That is what our golfers want! Of course, this game is not just about equipment. 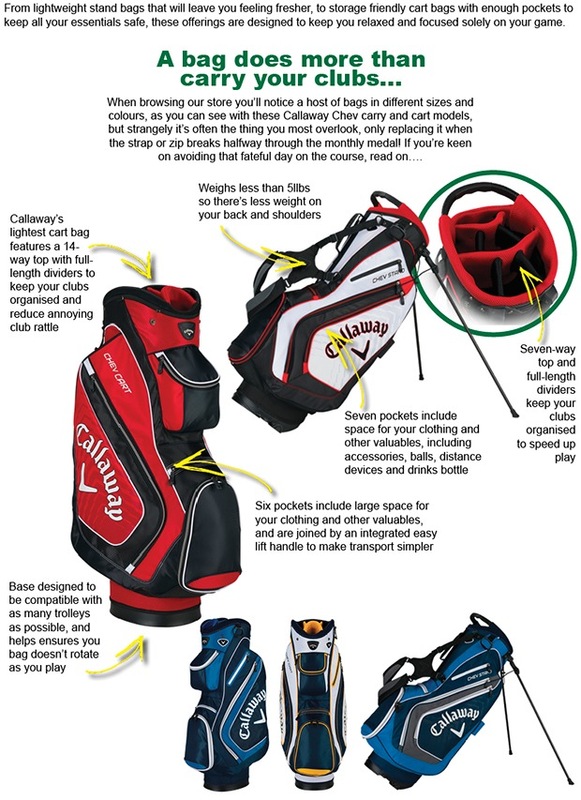 We know it is a combination of the golfers technique matched with a club to suit. Roy Dugdale spent some time with me last week. Roy wanted to test a range of irons because he was looking for enhanced playability and performance and look what we achieved. What difference did the club make? - The PING GMax Iron is a fast face, high ball speed iron and this increased the speed that the ball left the club face by circa 10mph. What difference did the Professional make? - Note the increase in club head speed, an 11mph increase coming from my advice. A great combination and some great improvements, well done Roy! 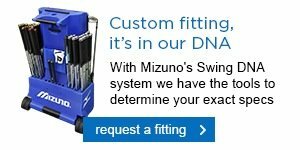 If Mizuno irons tend to always catch your eye in the shop - and you wouldn't be alone with that - then the fitting cart and the manufacturer's DNA system certainly get our attention. It helps us to fit you with the perfect set of irons for your game.